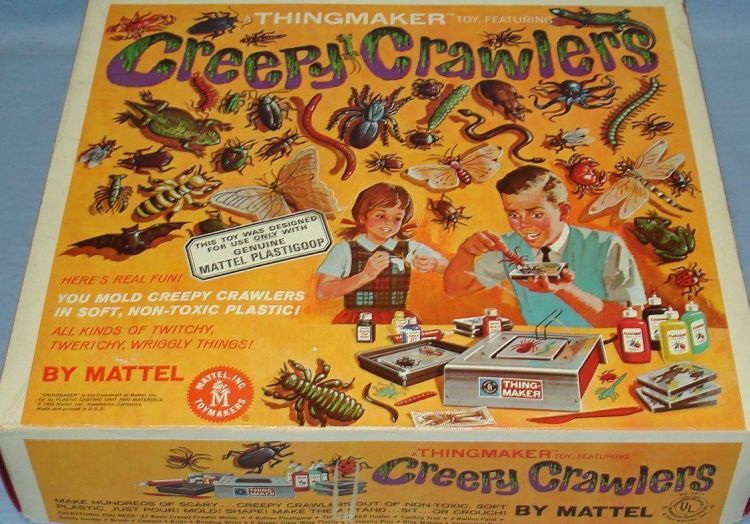 Over on metv.com, they tell us of "9 toys from the 1960s that would be deemed too dangerous for today's kids." Find out more here. 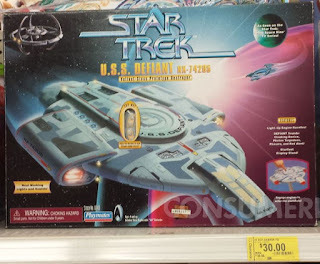 Also, on consumerist.com, learn how "Raiders Of The Lost Walmart Have No Idea How Much ‘Star Trek: DS9’ Toy Costs" here. 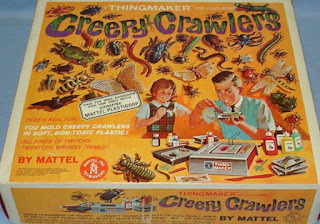 Finally, on marxmuseum.com, check out "The Virtual Marx Museum" here.